Back in 2010 Motorola was down and out, after many profitable years. But now it’s back with a series of excellent handsets. Ever since being acquired by Google, Motorola has been running on all cylinders, a well-oiled machine producing one phone after another which has connected with consumers — either due to innovative features, aggressive pricing. 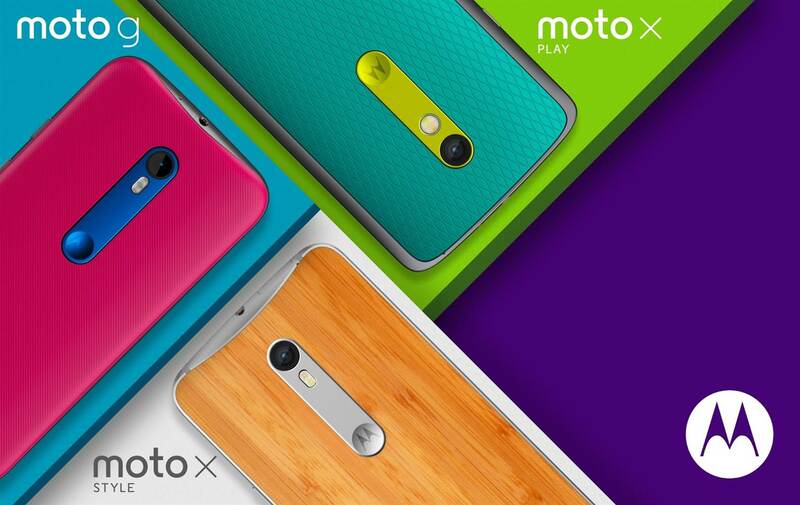 Here are some Motorola phones that might interest you for purchase. Moto Z is an Android smartphone developed by Motorola Mobility. Unveiled on June 9, 2016, as its flagship model for the year, the Moto Z is distinguished by the “Moto Mods” ecosystem which allows case accessories to be magnetically attached to the device to provide additional functionality. The Moto Z was later joined by the more rugged Moto Z Force of which shares most of the same internals as the former, and the midrange Moto Z Play with downgraded specifications, all three devices being compatible with the modular system. Moto Z Play is an Android smartphone developed by Motorola Mobility. Unveiled in August 2016 at IFA Berlin, it is a mid-range version of the Moto Z, distinguished primarily by its larger battery (thus making it a de facto successor to the Moto X Play, a similarly-positioned counterpart to the company’s 2015 flagship, the Moto X Style). 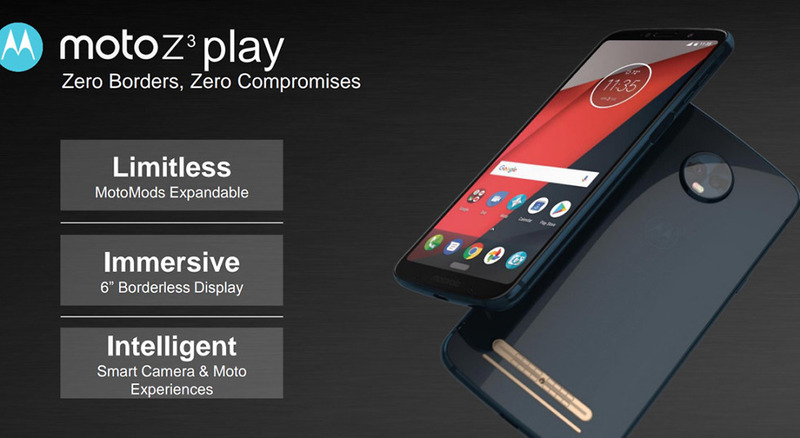 As with the Moto Z, the Z Play is compatible with “MotoMods” accessories that can be magnetically attached to the device to provide additional functionality. Moto Z2 Play (stylized as moto z² Play) is a midrange Android smartphone developed by Motorola Mobility, as the successor to 2016’s Moto Z Play. As with other smartphones in the Moto Z series, it supports Motorola’s magnetically attachable “MotoMods” modules. Moto G5 (stylized by Motorola as moto g5) is a series of Android smartphones developed by Motorola Mobility, a subsidiary of Lenovo; it is the fifth generation of the Moto G family. Announced as successors to the Moto G4, they were first released in March 2017 in several markets including India and Europe.The original variants are the Moto G5 and Moto G5 Plus, the latter also being available as an Amazon Prime version in the United States. 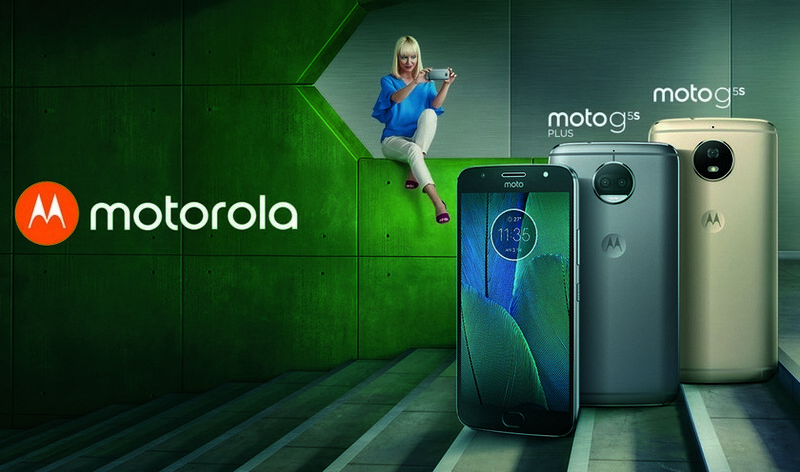 Special editions called Moto G5s and Moto G5s Plus were first released in August 2017. Moto G4 Play (often stylized as Moto G4) is an Android smartphone developed by Motorola Mobility, a subsidiary of Lenovo. Announced as the successor to the third-generation Moto G, it was released in Brazil and India on May 17, 2016, followed by the United States on June 28, 2016 with introduction to other markets later.The phones will receive Android security patches, but not on a monthly basis. Moto X4 is an Android smartphone developed by Motorola Mobility, a division of Lenovo. Unveiled on August 31, 2017 at IFA, it is a revival of the previously discontinued Moto X line. It was released in Europe at the end of September 2017. 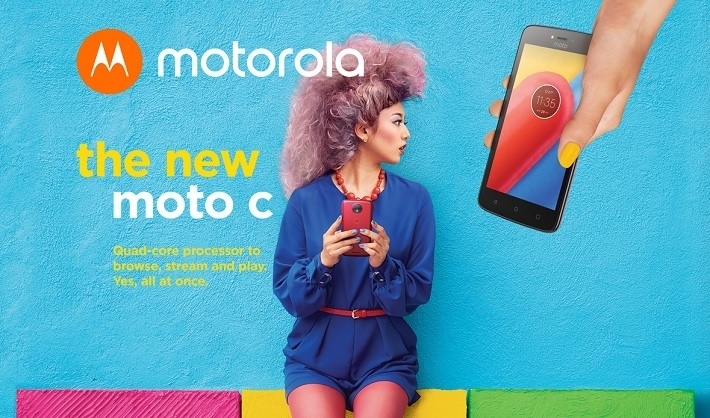 Moto C is a smartphone developed and manufactured by Lenovo and sold under the Motorola brand. It is a device made primarily for emerging markets. It was released on May 1, 2017 and is a budget phone. The focus of these handsets is on offering good specifications, but charging little for it. This is an attempt to counter the advance of Chinese manufacturers that offer low cost smartphones. 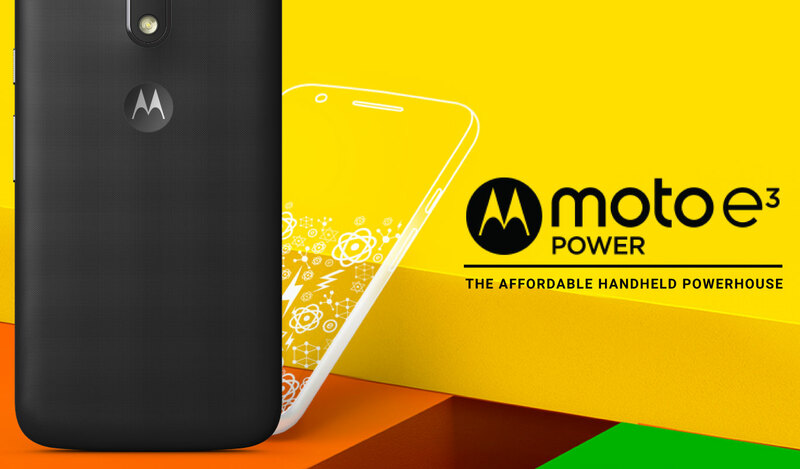 The Moto E4 and Moto E4 Plus are Android smart phones developed by Motorola Mobility. They were released in June 2017.The phones are regarded as being low-budget and having a long battery life. The E4 model has a 2,800 mAh battery and the E4 Plus has a 5,000 mAh battery. 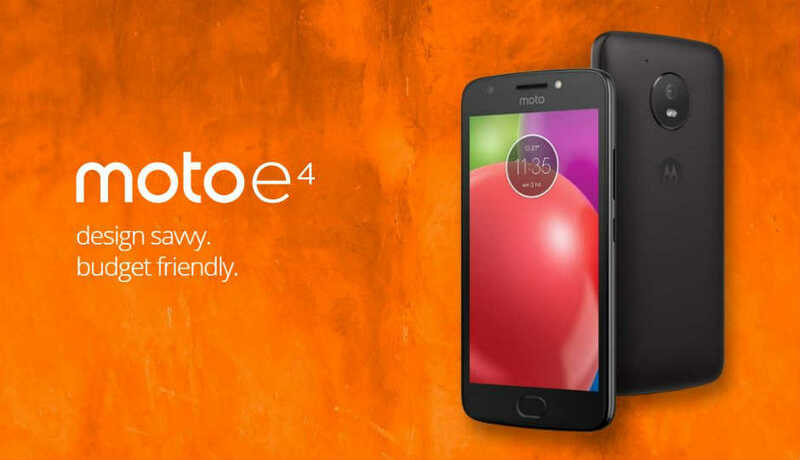 The Moto E4 has an 8 megapixel camera,while the Plus version has a 13 megapixel one. Why should you Choose Android for your Mobile OS? Which Galaxy S9 color should I buy: Black, purple, blue, or gray? Samsung Galaxy S9 vs. iPhone X: Which should you buy?